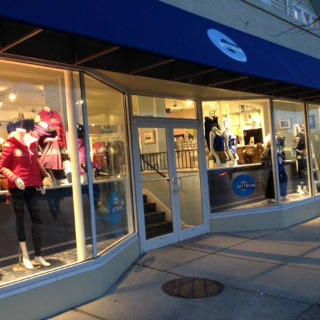 We carry stylishly fun and functional athletic/athleisure apparel for women and super accessories. GettiGear has partnered with Shoptiques to provide a secure and easy-to-use online shopping experience. 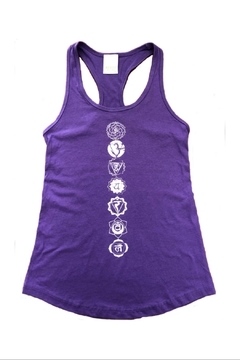 Awesome workout tank with adjustable straps, built in bra with removable pads and all round comfort. Super stylish tooth pretty detailing on the back. 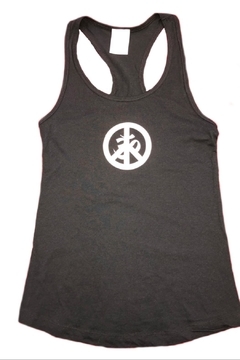 This tank is solid throughout the front of the garment. It has two supportive straps. 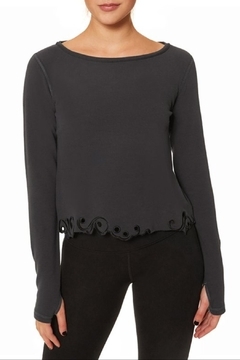 The back of the garment has a sheer insert and draped addition. 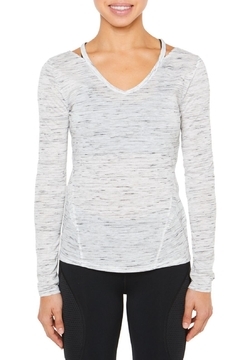 Wear with jeans or your favorite leggings.